Modern pop music is interesting in its capacity to be global. There are of course noteworthy exceptions, but much of the music of the past has been someone limited by language. There are only so many people who will listen to a rock song in a language they don’t understand, for instance, at least until or unless a rock band simply gets so famous that the music is familiar anyway. With modern pop music though, at least a lot of the time, vocals and lyrics are secondary to catchy tunes and captivating beats. Because of this, despite so many linguistic differences on the continent and abroad, Europe has produced some of the most internationally renowned pop stars of the century so far. However, we have yet to see a Greek star truly join those ranks. Odds are this is just by chance, and it’s probably going to happen naturally, eventually. Still, there are a few interesting ideas as to how a Greek pop star might garner more international attention. Not much can beat Europe’s music festivals, not just in terms of spectacle, but in variety as well. All around the continent there are renowned festivals that cater to a variety of musical genres, often roping in artists from all across the globe. Now, it’s not as simple as just wanting to get into a festival. Any artist hoping to do so will need to do some outreach, prove a following, and hope for an invite. 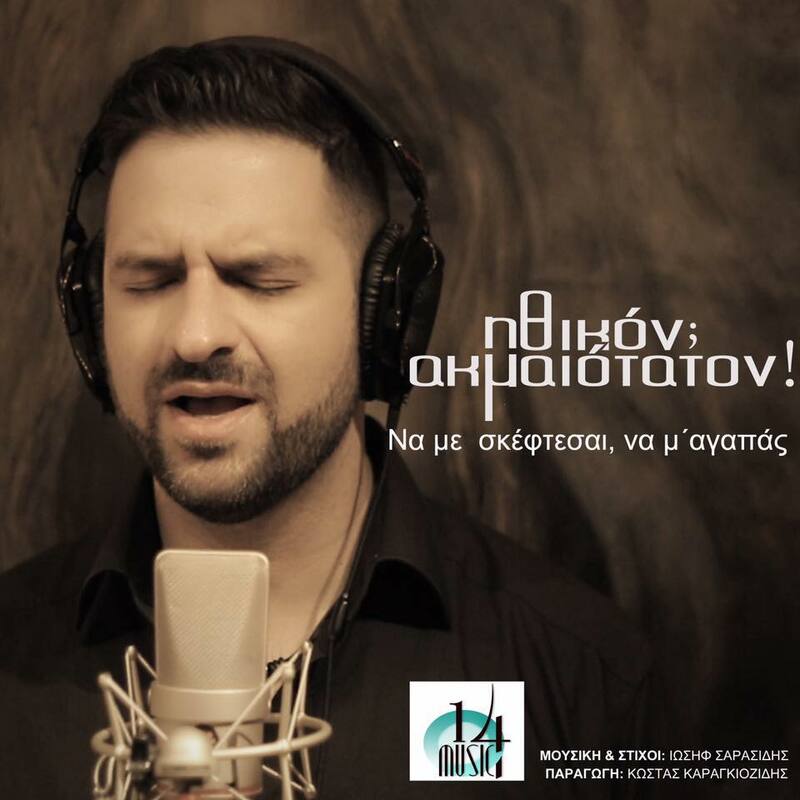 Nevertheless, this is a great way for a more localized artist, such as some of the top Greek pop stars, to expose his or her sound to international audiences. Music is often at its most relatable when it’s in touch with a current moment in broader pop culture. And one of the best ways to make music that fits that description is to invoke the sports stars of the day. This is actually something we see more of with American artists, particularly in the hip-hop industry that tends to have so many close ties to professional basketball and American football. But the same practice would work well in Greece and Europe as well. An Greek pop star looking to relate to a bigger audience should at least give some thought to working in lyrical references to the biggest athletes on the continent, such as Lionel Messi or Cristiano Ronaldo, or even, if we’re sticking to Greece, Stefanos Tsitsipas, a rising star on the pro tennis circuit! This may sound somewhat like selling out, and no one needs to further the idea that Greece has more history than modern culture. However, it should also be stated that Greek mythology remains popular all around the world. Gaming has exemplified this more than anything, particularly of late. The latest game in the “God Of War” series, despite focusing more on Norse mythology, was many sites’ best video game of 2018. And some of the newer gaming sites among online casinos are showcasing a selection of modern slot arcades headlined by a whole series about the Greek gods. People are simply fascinated by these brilliant characters of the ancient world, and a Greek pop star who invoked them artfully could gain a lot of popularity by doing so. That could mean via the name of an album, through song lyrics, or even via costuming. Whatever the case, it’s an idea worth trying. 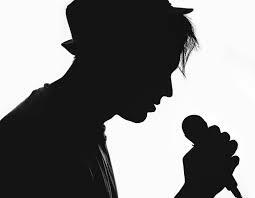 Music is not a visual experience in and of itself, but artists who look the part, or who establish themselves as characters, so to speak, can go a long way toward generating followings. The most obvious examples are Daft Punk, a DJ duo famous for wearing spacesuit-like outfits with motorcycle helmets, and Gorillaz, a group that created itself through animation in a sense. Now, the music has to be great also for an artist or band to resonate. However, a good sound with a fascinating character can garner a lot of attention, and it’s something artists everywhere – not just in Greece – should perhaps be giving more thought to.